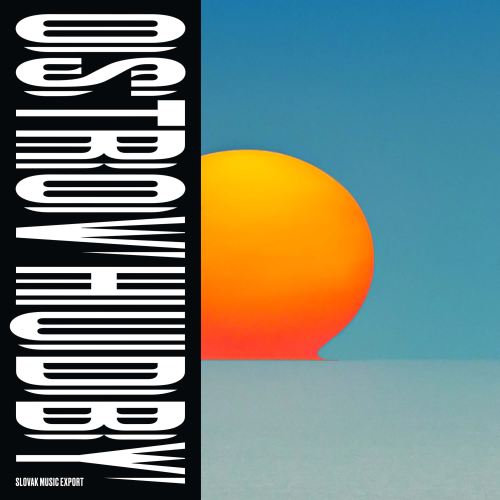 As in the previous editions, Ostrov Hudby 3 presents brand new and previously unreleased tracks from Slovak independent record labels and artists. By purchasing this compilation, you are supporting the growth of Slovak contemporary music scene. The minimum sum is 5€. In January 2019, we will be sending a CD version of this tracklist to each supporter, including visuals from Damián Pastirčák. 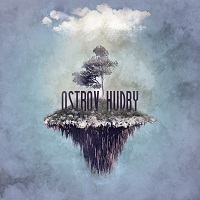 For more info about the whole project Ostrov Hudby, including the film documentary about Slovak music, please visit http://ostrovhudby.sk. Ostrov hudby is celebrating its second edition already and it proves the will of Slovak music scene to join forces, unite for a common goal and continue in the legacy of famous Slovak journalist Juraj Kušnierik (sadly passed away in November 2015). This compilation, freely translated from Slovak as “Island of music”, is a joint effort of renowned independent Slovak record labels and dedicated concert promoters/managers. The selection of 18 tracks, a bigger part of which is completely new and has not been released before, forms a unique sample of Slovak alternative music scene with well-known and respected names on the list, as well as some yet-to-be-discovered artists of various genres. Now you can also order the CD version on Bandcamp. The most renowned Slovak labels have joined forces to create a unique compilation consisting of 23 songs from respected names of the Slovak music scene. The main goal is to help and promote Slovak music domestically and abroad. The compilation is also a hommage to work and legacy of famous Slovak journalist Juraj Kušnierik, who passed away in November 2015 on Iceland. His endless enthusiasm and plethora of reviews, interviews and reports have been instrumental in the positive growth of the local scene in the past 20 years. The proceeds from the compilation will be used to improve education, cooperation and presentation of Slovak music locally and internationally.